100% of the proceeds will go to GLAAD. GLAAD rewrites the script for LGBT acceptance. As a dynamic media force, GLAAD tackles tough issues to shape the narrative and provoke dialogue that leads to cultural change. More styles in drop-down menu below. GLAAD protects all that has been accomplished and creates a world where everyone can live the life they love. GLAAD works with print, broadcast and online news sources to bring people powerful stories from the LGBT community that build support for equality. And when news outlets get it wrong, GLAAD is there to respond and advocate for fairness and accuracy. GLAAD brings LGBT characters and plotlines to movie theaters, television sets and even comic books -- working with writers, producers and studios to ensure accurate and diverse representations of LGBT people on the big and small screens. GLAAD works to share stories from the LGBT community in Spanish-language and Latino media, helping to increase understanding and support among the Spanish-speaking community, the fastest-growing population in the country. GLAAD serves as the communications epicenter of the LGBT movement, equipping advocacy leaders with the tools they need to communicate more effectively. 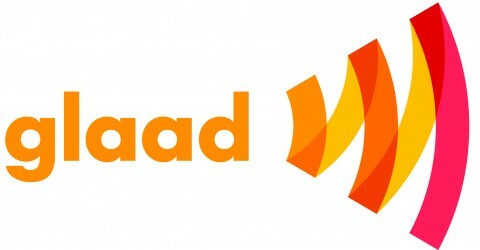 GLAAD is also reinventing the way social media moves equality forward.